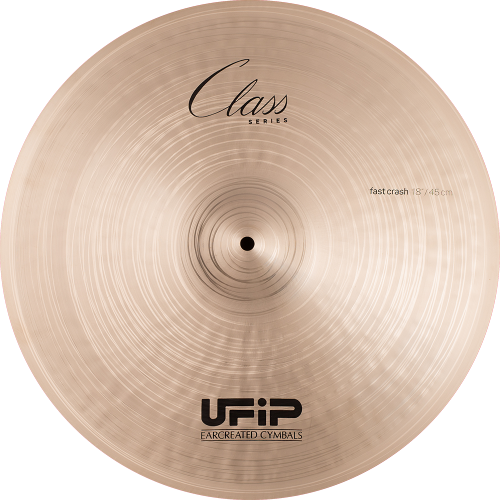 This series is the result of more than 80 years of cymbals manufacturing, making Class the most complete and versatile series available. 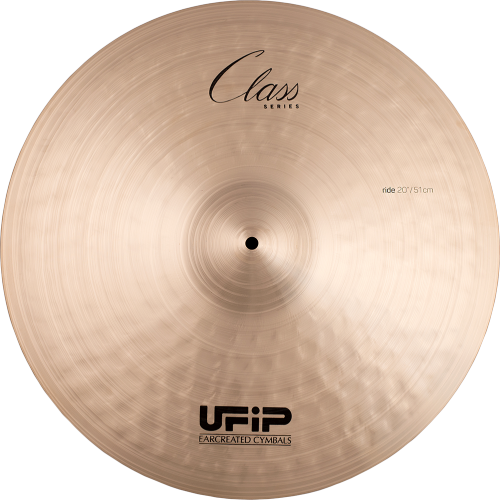 The Class offer more in every respect: more volume, more lively tone, more warmth, more dynamics and more fullness. 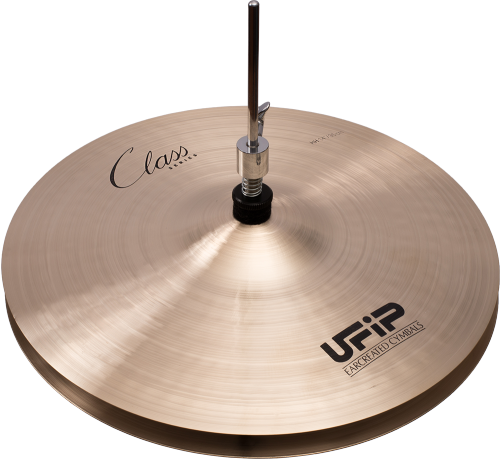 They cut through in every musical surrounding, from classical music to Jazz, to Rock or Pop. 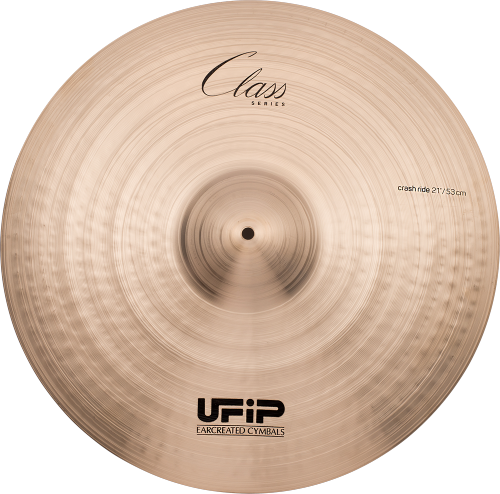 No other cymbal offers such a broad sound spectrum and so much dynamic potential. 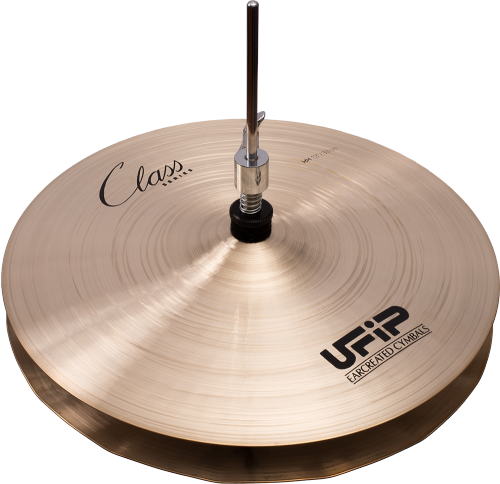 The SCS (Sound Control System) allows us to classify every cymbal based on its final weight, using two categories, Medium and Low, giving the drummer a complete coverage of pitches. 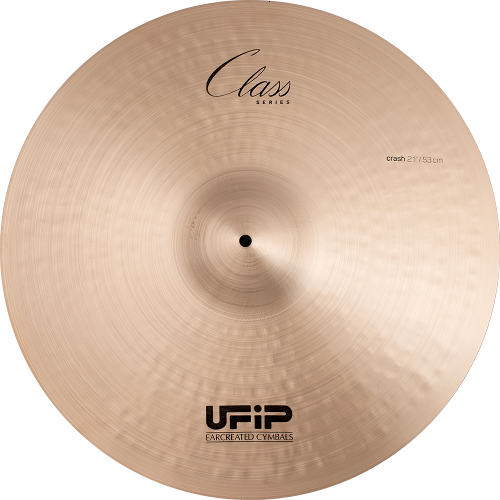 14 " 16 " 17 " 18 " 19 " 20 " 21 "
16 " 17 " 18 "
10 " 12 " 13" 14" 15 "
13 " 14 " 15 " 16 "
12 " 13 " 14 "